The website is a collaboration project sponsored by Inventec and powered by Social Enterprise Insights, with the aim to introduce Taiwan’s social innovators and social enterprises in English to global communities. 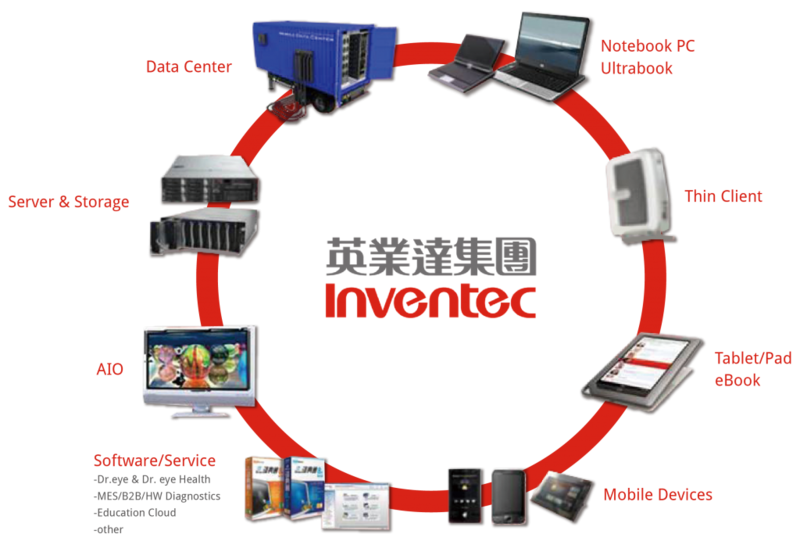 Inventec Corporation is a Taiwan Stock Exchange listed electronic manufacturing service company that provides a complete in-house service to world top brands since 1975. From engineering design and development to assembly and global distribution, Inventec offers a broad portfolio of professional manufacturing services by utilizing world-class product engineering, development, testing facilities and worldwide talents with global operations in China, Europe, United States, Latin America, Japan and India. Inventec has been recognized and awarded for its long-standing Corporate Social Responsibility (CSR) efforts after over forty years of active participation in social welfare, environmental protection, corporate governance and etc. 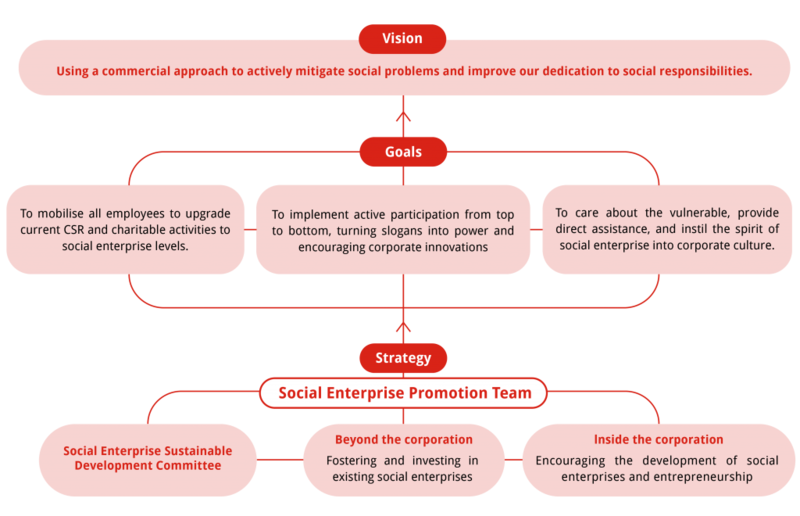 As the global cooperation to move forward with innovatively implementing more social responsibility, Inventec has re-strategized to be a pioneer that drives for the values of social entrepreneurship and stepped further to be a part of the social enterprise ecosystem by partnering with employees, stakeholders, and multiple communities and platforms such as Social Enterprise Insights. 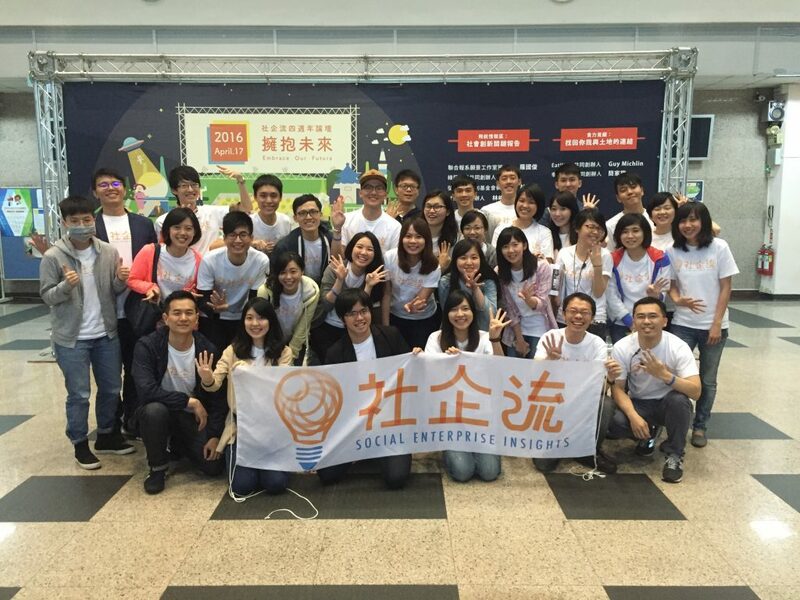 Social Enterprise Insights, founded in 2012, started with the first Mandarin-based website and online platform sharing information about social innovation and social entrepreneurship from Taiwan, with over 3000 articles and millions of website readers / visitors to date. In addition to the media role, Social Enterprise Insights curates offline events (annual thousand-participant forums and skills workshops) for networking opportunities, as well as incubates early-stage social entrepreneurs in Taiwan for fostering and supporting business for social good. Both Inventec and Social Enterprise Insights believe the importance of globalization in the development of social entrepreneurship. Different geographies may face similar social issues, and business models for solving social problems could be cross-border and learned from each other. Thus, the website serves as a launchpad raising visibility and networking opportunities of social enterprises in Taiwan to the global stage, as well as a hub for international communities to more understand the vibrant social enterprise sector in Taiwan.